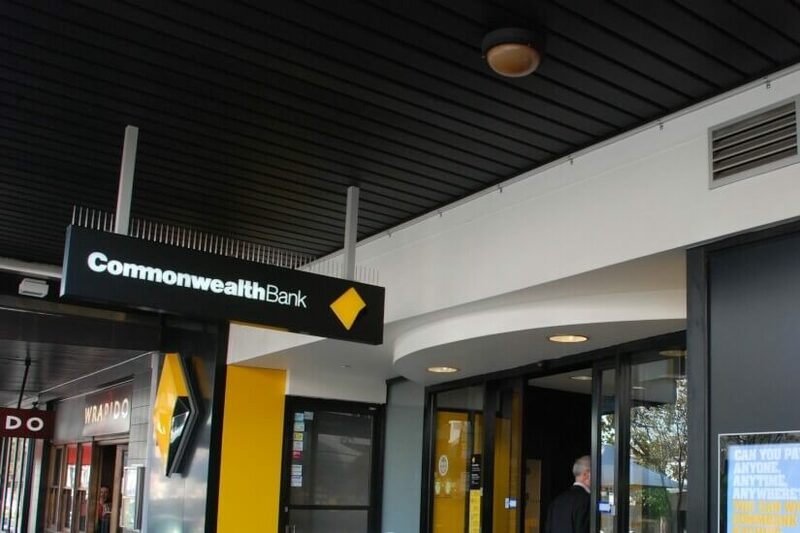 The Commonwealth Bank has announced its chief executive officer will be leaving the business by the end of the 2017-18 financial year. Ian Narev’s impending departure was announced in a statement to the ASX in which the bank’s chair, Catherine Livingstone, explained that the exact timing of the leadership changeover would be “dependent on the outcome of an ongoing comprehensive internal and external search process”. “Succession planning is an ongoing process at all levels of the bank,” Ms Livingstone said. Last week the bank’s board announced it had reduced executive bonuses to zero and reduced the fees given to non-executive directors by 20 per cent in response to allegations made by AUSTRAC that the Commonwealth Bank had breached numerous anti-money laundering and counter-terrorism financing regulations.